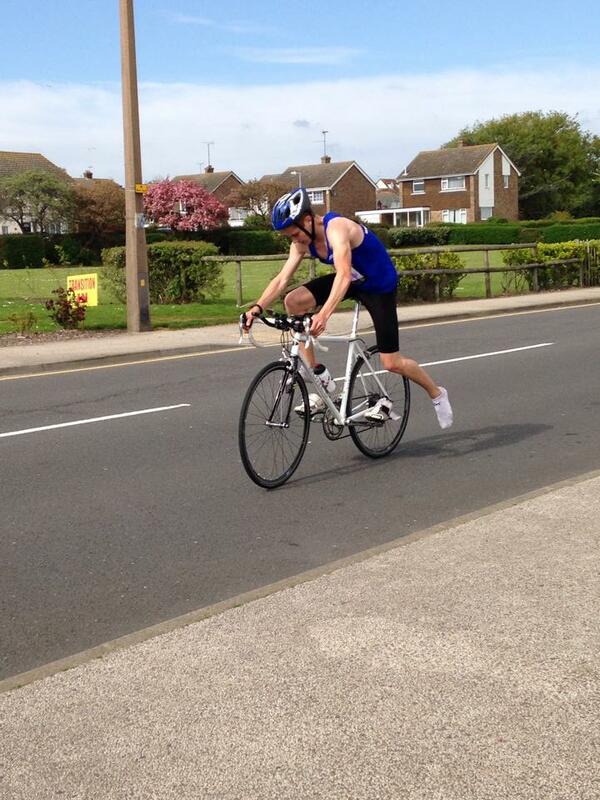 The results are now available from the interclub duathlon hosted by Harwich Running Club on Sunday 27th April. 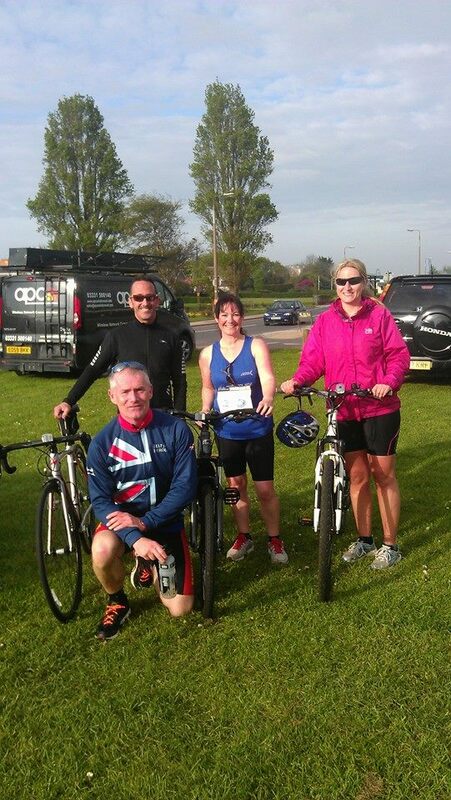 The duathlon consisted of a 3k run, 24k cycle ride and 3k run. Nineteen Great Bentley members took part. The results also include an age related grading. Well done Great Bentley, 1st Lady, 1st Male and Team Winners.